This week Charlie looks at the response to the recent terror attacks and discusses the importance of exercising plans for these kind of events. Again, like the terrorist attack in Manchester, the response by individuals to the London Bridge terror attack last Saturday made me proud to be British. The off-duty policeman rugby tackling one of the terrorists, the British Transport Police officer armed with just a baton fighting one of the knifemen and the people who threw bottles, chairs and tables to protect customers in one of the pubs nearby are all heroes who rose to the occasion. One of the people interviewed about the incident was a gentleman from Royal United Services Institute, who made a comment about how during the incident he saw many people enact the government’s advice of ‘Run, Hide, Tell’. This got me thinking that the emergency services response to both recent attacks and the public’s use of ‘Run, Hide, Tell’ are very good examples of how exercising plans actually makes a difference. I believe that a few weeks before the Manchester attack, the police had actually practised a very similar exercise to the incident they had to respond to. Last year, there was an exercise at The Trafford Centre, which involved 800 volunteers playing members of the public, in order to test the emergency response to a major terrorist incident. 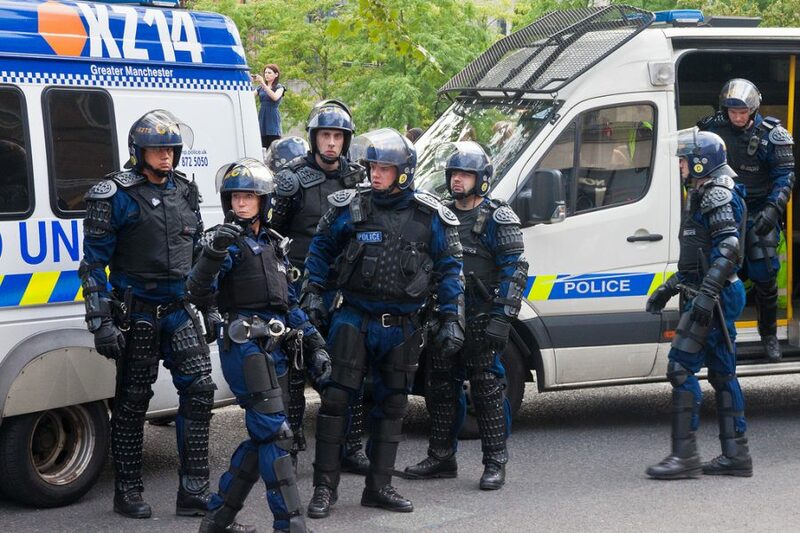 These extensive ‘live’ exercises require a lot of planning and are costly to run, but their worth was proved by the response to the Manchester bombing. In the media coverage of the incident, there was not one bit of criticism directed at the emergency services. This is very stark contrast to, although some time ago, the responses to Hillsborough and the Bradford fire. In the same way, the ability of the police to respond to the attack in London and kill the terrorists within eight minutes, is again testament to the planning and professionalism of the police. I was training a Bank’s Country Crisis Management team this week and I used both examples as reasons why exercising plans is so important. I think the public using ‘Run, Hide, Tell’ is important in three aspects. Firstly, it worked and helped to reduce the number of casualties. Secondly, I think as BC people we should be teaching this to our staff. A couple of years ago I thought that it would be alarmist and unlikely to be required, but, I think due to the threat level and the number of attacks, it is a useful drill to teach. Thirdly, I think it illustrates the importance of embedding business continuity and shows that everyone needs to know what to do in an emergency. If employees hear about an incident which has affected your head office, instead of going home and waiting for instructions, they know what to do themselves. If they are a member of the crisis management team, they know to immediately go to the second team location or the work area recovery location if they have recovery roles. This will speed up the response, as lots of time and effort will not be spent telling staff what to do and where to go. We as business continuity people don’t need to be convinced to exercise our plans, but often those who have roles in the team are reluctant! P.S. Have a look at the citizenAID App, which has been produced with lots of useful information about how to respond to a terrorist attack.